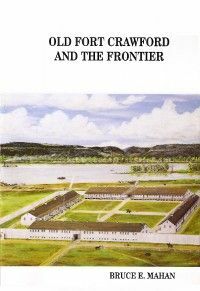 The Fort Crawford Museum Store carries a wide selection of merchandise and books on local history, including a large collection of books on the Black Hawk War as well as rare and out of print publications. 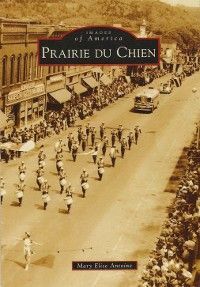 The Prairie du Chien Historical Society has also republished two classic books on Prairie du Chien area history. Only a few selected titles are listed here. 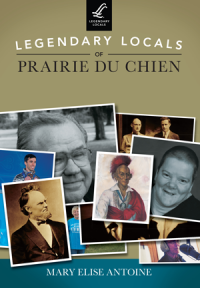 Visit our museum store for a much larger selection.